A number of World Karate Federation (WKF) officials visited Senegal to strengthen relations with the African country and discuss future projects for the sport. 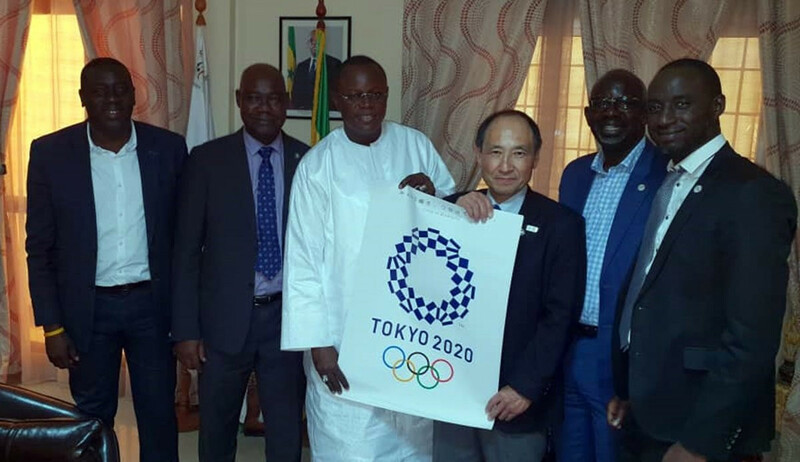 WKF general secretary Toshihisa Nagura of Japan attended a number of meetings in Dakar, accompanied by WKF assistant general treasurer Souleymane Gaye and the Senegal Karate Federation President Mouhamed El Moctar Diop. They met the general secretary of Senegal's National Olympic Committee, Seydina Omar Diagne, at the organisation's headquarters. The "fruitful" relations between the National Olympic Committee, the Ministry of Sports and the Senegal Karate Federation were discussed and future projects analysed. They also evaluated a protocol that would contribute to the progress of the Senegal Karate Federation before upcoming challenges for the organisation. 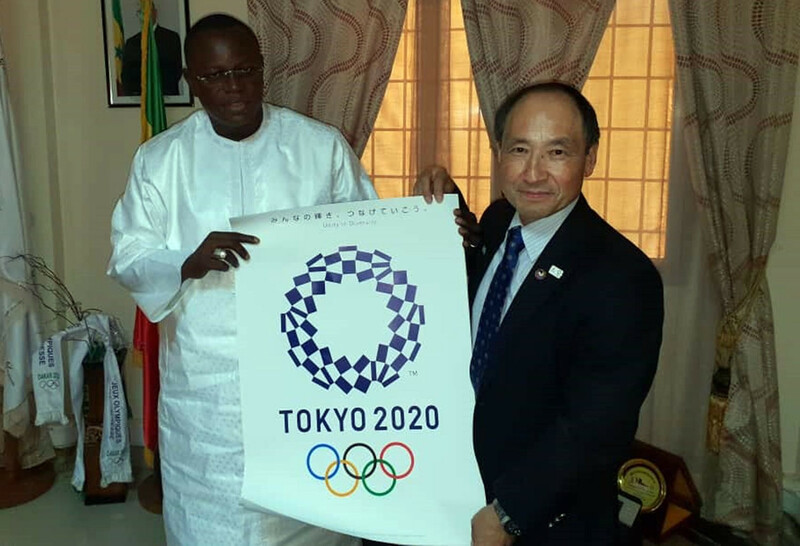 The WKF delegation, Diagne and the National Olympic Committee vice-president Issa MBoup then visited the Japanese Embassy in Dakar for a meeting with the deputy ambassador Keiko Egusa. The visit concluded with meetings with Senegal's Minister of Sports, Matar Ba, the director of high-level competition Souleymane Boune Daouda Diop and the National Olympic Committee general treasurer Babacar Makhtar Wade. The meetings were hailed as a success, with the WKF representatives highlighting the positive outcomes and new projects to come out of the discussions. "Africa is hugely important for us with its 49 member federations," said said WKF President Antonio Espinós. "We are committed to continuing supporting UFAK countries, and the development projects in Senegal are the best example of our intentions. "The growing influence and impact that our sport has in Senegal make us very optimistic about the future of karate in the region." Dakar will host the 2022 Summer Youth Olympic Games.